Let’s take a step back from Final Fantasy XV. Alright, take a few more steps back. Okay, now take even more! 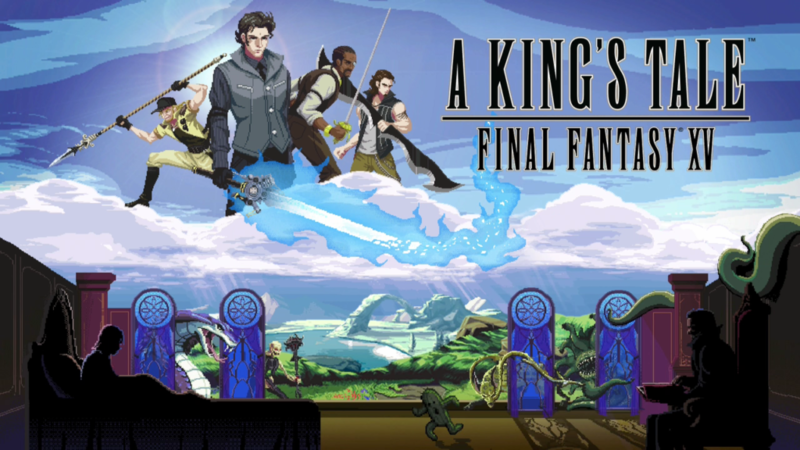 Now step into the world of A King’s Tale: Final Fantasy XV, a side-story that takes place many years before the happenings of Final Fantasy XV. A King’s Tale: Final Fantasy XV follows the story of King Regis telling a young Prince Noctis a story of his younger days to help him fall asleep. This bedtime tale will thrust you into the role of a much younger King Regis as he chases after a crystal, runs into a bunch of friends, and ultimately has to face down a tentacled monster that you might just recognize. A King’s Tale is a 2D side-scrolling beat-em-up that, as mentioned, follows the story of King Regis in his much younger days. You’ll traverse through a couple areas that are seen in Final Fantasy XV – Insomnia and Duscae – as well as a cave that holds your final showdown. These areas will hold baddies that are also seen in FFXV – Iron Giants, Tonberries, Coeurls, etc. The story in general is pretty simplistic and short, and most of the appeal of the game comes from the gameplay itself. There are definitely several different ways in which you can play A King’s Tale, but all of them boil down to how you best abuse the combo system. You have three main attack buttons – well, two main ones and a third that can combo into an attack – between Square, Triangle and Circle. Square is your light attack, Triangle the heavy attack, and O is a shield bash that can stun and lead into damaging combos. If you just try to go through the game by pressing Square then you’ll be in trouble as some enemies will just block your attacks. I do appreciate that you need to really learn the system to really gain the upper hand in battle, especially if you choose to try and play the game on Normal. Perhaps it’s because I’m infinitely less practiced at this genre but I quickly found myself needing to restart on Casual in order to make any good progress. 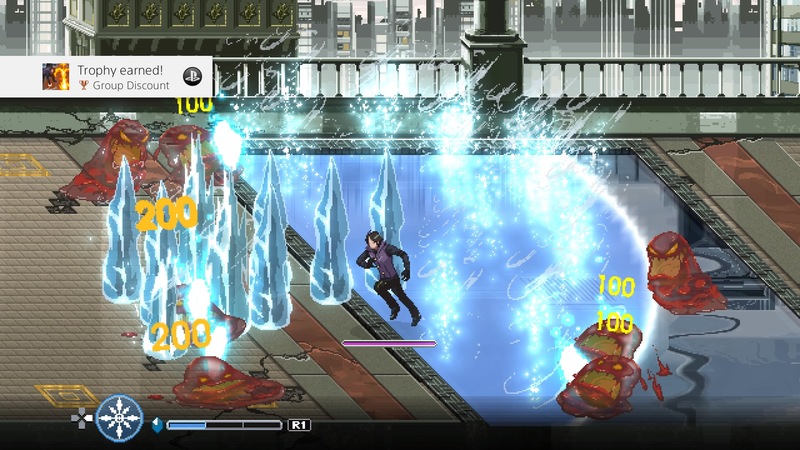 The Armiger system from FFXV also makes an appearance in A King’s Tale, although it plays out a bit differently. In order to pull off the attack you will need to perform a decent amount of hits in a row without ever taking damage. Once the gauge is full you are able to unleash a devastating attack upon up to four different foes, depending on how many of your friends you called in while you were building your chain. I found myself using this a fair bit, but I do wish that the attack would cancel itself if all valid targets end up dead before it finishes. Speaking of friends, as you make your way through the different areas you’ll run across three of King Regis’s friends – Weskham, Cid, and Clarus. While Weskham and Cid are actually seen within the main Final Fantasy XV game (albeit at an older age), Clarus is the newcomer, although he does still have a tie to the main game. While they won’t help you out at all times on the battlefield, they can be summoned in if you perform a long enough combination without getting hit. Should you then proceed to use the Armiger after calling one, two, or all three of them, they’ll jump in to help you out with the attack. I found each guy had their own uses for when it was best to summon them, even if I usually ended up summoning Clarus due to that button combination being easiest to accidentally press. Magic is also present in the game, and once you unlock it you’ll find enemies will start to drop things that look like blue spirits. In order to use the magic you’ll need to hold down the button until it has charged to at least one bar segment (pending you have enough magic) and aim it at the target, with the more bar segments you use being which tier of the spell you use. It can get annoying at times if you’re trying to go a bit fast as I often caught myself cancelling my own spell by trying to move immediately after I thought I’d pulled off the spell. In comparison to FFXV, the game is completely done in a pixel-art style and it actually looks quite fantastic. All of the enemy models are very similar to their FFXV counterparts and it’s not very hard to tell where you can hit them. Audio wise, all of the audio is catchy, although it does start to feel a bit same-ish after a while. 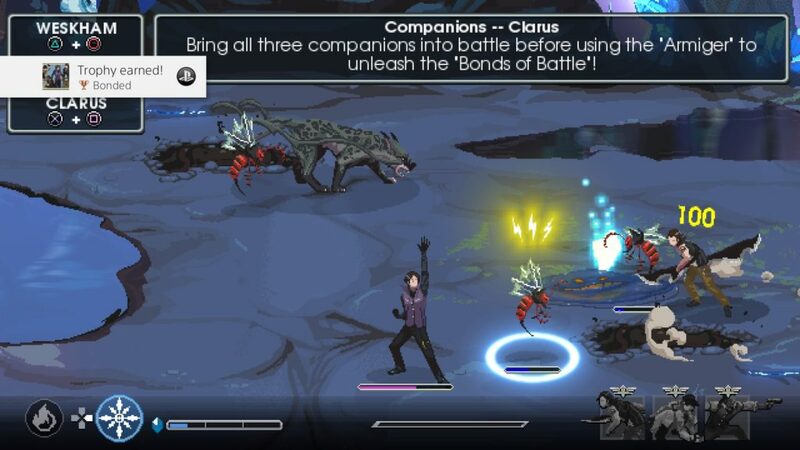 A King’s Tale: Final Fantasy XV is a short (1-2 hour) romp through some pieces of Eos, and compared to Final Fantasy XV I found it infinitely more enjoyable. It’s fun to be able to just beat up on things, and even now I’m still trying to go through and figure out the best ways to take on the different enemy types. It’s a fun game to go back to on occasion, which is good considering those Dream Battles are going to have you coming back several times. 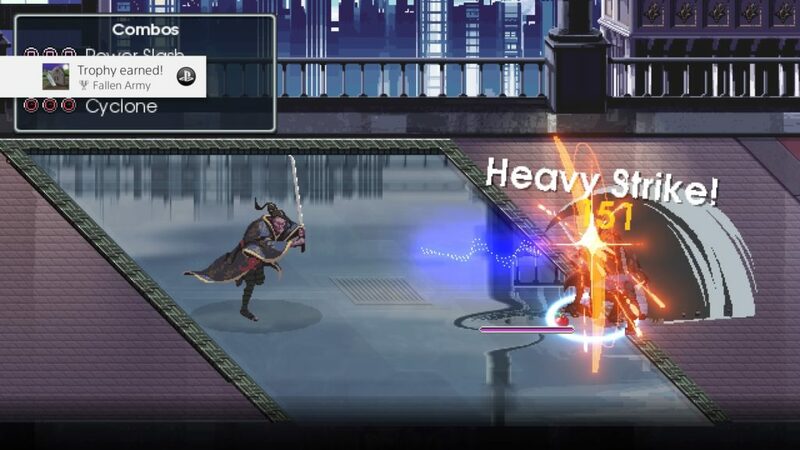 While A King’s Tale is currently only available for those that pre-ordered Final Fantasy XV at specific locations, should the game see a general release I highly recommend giving it a try. I would like to thank Square Enix for providing me with a code for the game for reviewing.